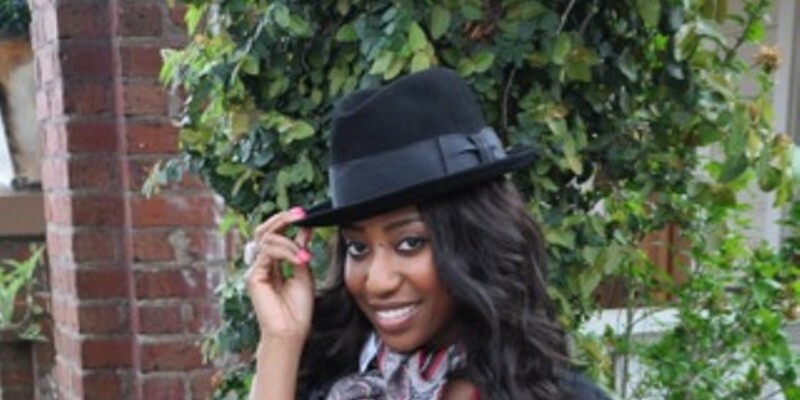 Gemini (May 21- June 20) Styleascope is a lighthearted horoscope that puts a spotlight on local fashion. Believe it or not, Zodiac signs say a lot about a person. Last Thursday evening, the Mint Museum on Randolph Road previewed the opening of two new exhibits that gave viewers a look at both the museum's history and their future. 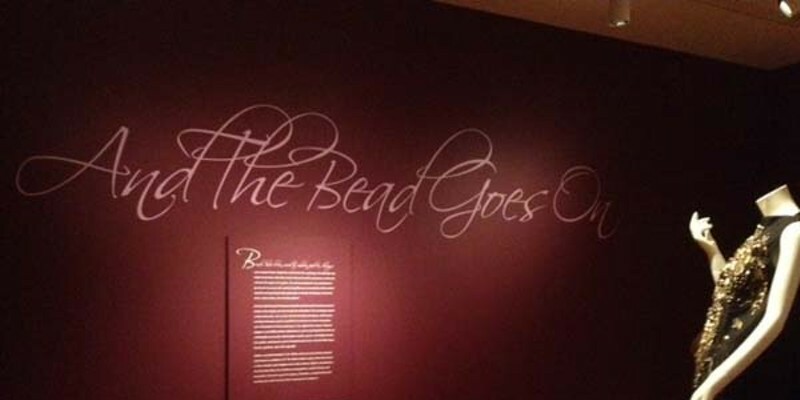 And the Bead Goes On showcases a variety of beaded garments along with cutting edge contemporary runway fashion while Heritage Gallery celebrates the Mint's 75-year history as the state's very first art museum to display photos, artifacts and art in a detailed historical timeline. 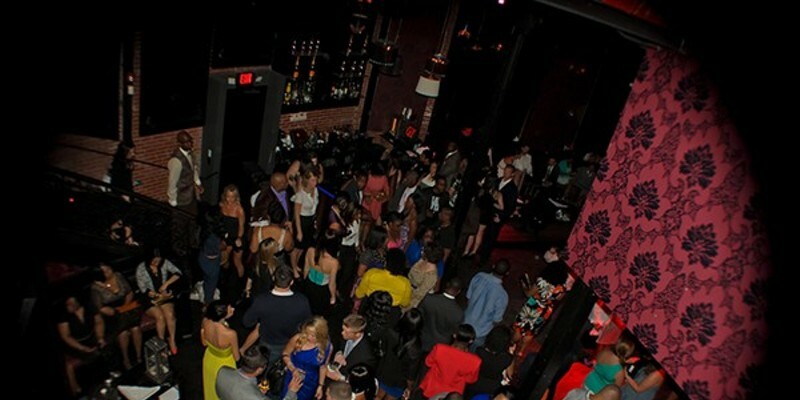 FashionSOUL is one of those events that includes not only fashion but also a level of entertainment rarely seen in the Queen City. If you were in attendance for this 3rd annual event on Saturday, May 5, benefiting the Humane Society, you know exactly what I mean. Inspired by the New Bedford, Massachusetts workwear company founded in 1937, Madewell is a collection of real, honest women's clothes that speak for themselves. And what's an event without good food and drinks? 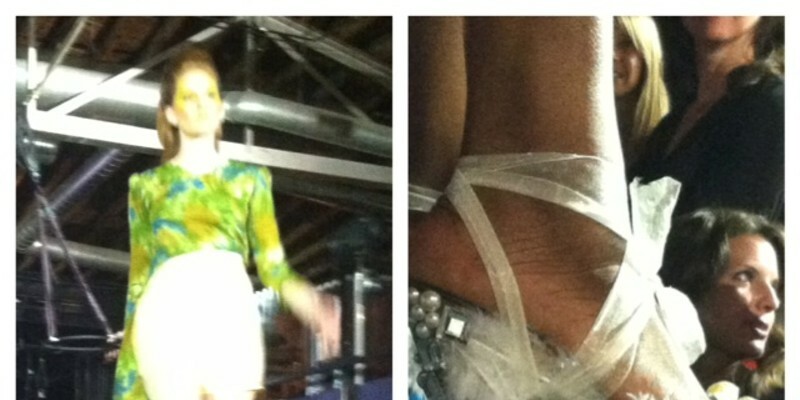 Saturday night, I had the pleasure of attending the 25 Most Stylish event at Butter in the N.C. Music Factory. This fashionable event serves as the kickoff to Style Week Charlotte every year, and this year all of the attendees were able to "party like a rock star." Welcome to the first edition of Fashion Whoreascope, a lighthearted horoscope that incorporates local fashion. My aim is to blend fashion and the cosmos by highlighting local boutiques using the stars as my guide. 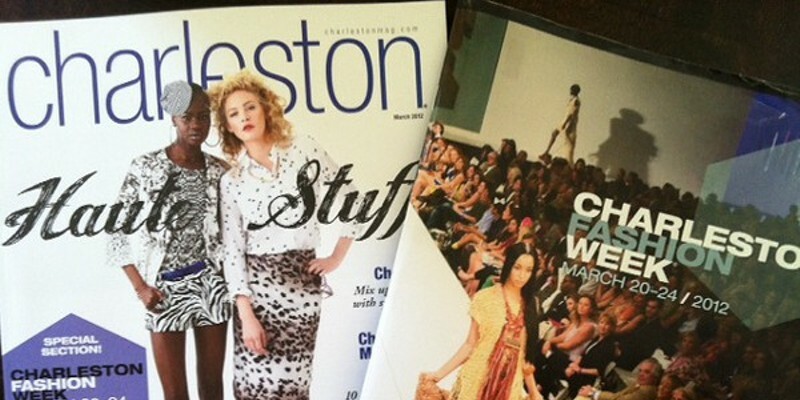 Having experienced New York Fashion Week a number of times, both in back of house production as well as a seated guest, I must say that I rather enjoyed attending Charleston Fashion Week (CHSFW) this past weekend. Last night I was able to go out and celebrate fashion and entertainment with a male focus. Often times, fashion events are tailored more to women, but yesterday the "Man Up" event QC Exclusives and Neiman Marcus threw was one heck of a shindig. 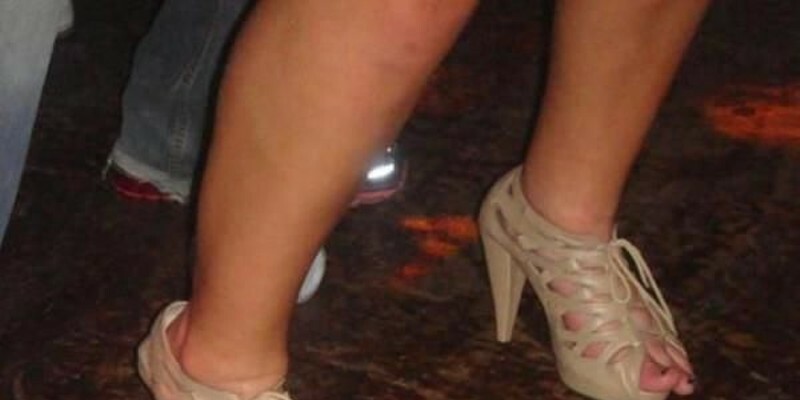 Now that the traffic had cleared, the parties are over and the CIAA 2012 Champions have been officially crowned, I simply MUST offer my own little fashion recap. First and foremost, I noticed there were a few ladies who somehow missed my previous blog post on suggestions of what to wear and as expected, I ran into a number of fashion no-no's.